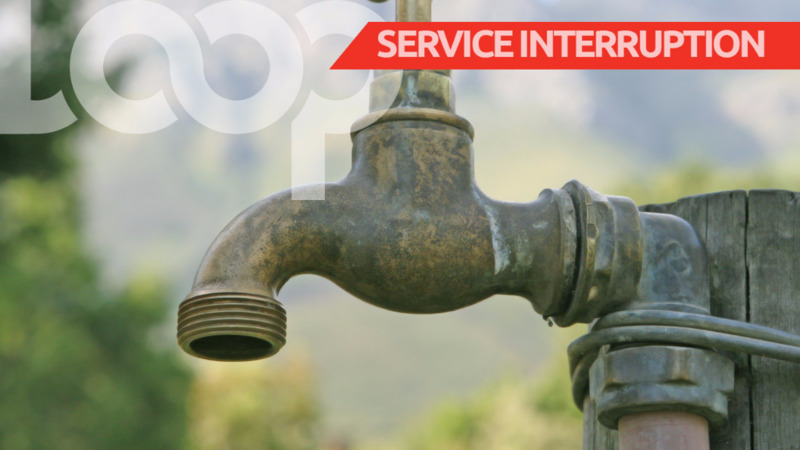 The National Water Commission (NWC) has advised that it will be carrying out urgent pipeline repair work on the Kingsland main road in Manchester on Thursday, between the hours of 9:00 a.m. and 6:00 p.m.
As a result, public water supplies to customers in a number of communities will be affected. These include Hatfield, Dunrobin, Balvenie, Mandeville town, Manchester Road, Brumalia Road, Marshall’s Pen, Mike Town, Balcarres Road, McKinley Road, Gordon Road and surrounding areas. 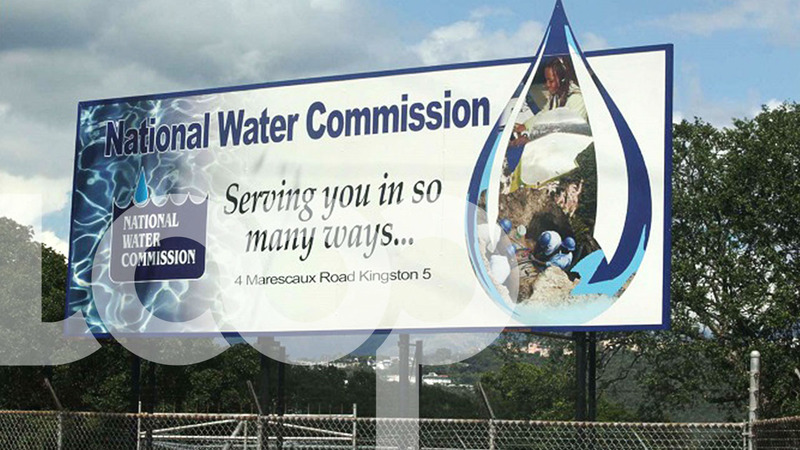 The NWC has urges the customers to be affected to store water for use during the period of disruption.